Truly, this job description only scratches the surface of what most mothers juggle on a regular basis. A diamond gift for Mother’s Day is an excellent way to honor the effort these wonderful people in your life expend on a daily basis simply because they care. Buying a diamond gift takes commitment, preparation, and research. It’s unlike most gifts that mothers receive on Mother’s Day because of the thought involved. This effort speaks volumes over flowers, which will eventually wither. In today’s calorie conscious world, chocolates can add stress, or even guilt, to a woman’s life and may result in unpleasant trips to the dentist. Diamonds will present a lasting reminder of the love and appreciation we hold for the mother or mothers in our lives who have already given so much in ways that we can never adequately repay. In the world of jewelry, there are plenty of options. A beautiful ring will accent her loving hands. A bracelet accentuates the wrists of mothers who hold the family together. Moms who are quick to lend an ear to your problems will beam from the brilliant sparkle of diamond earrings. 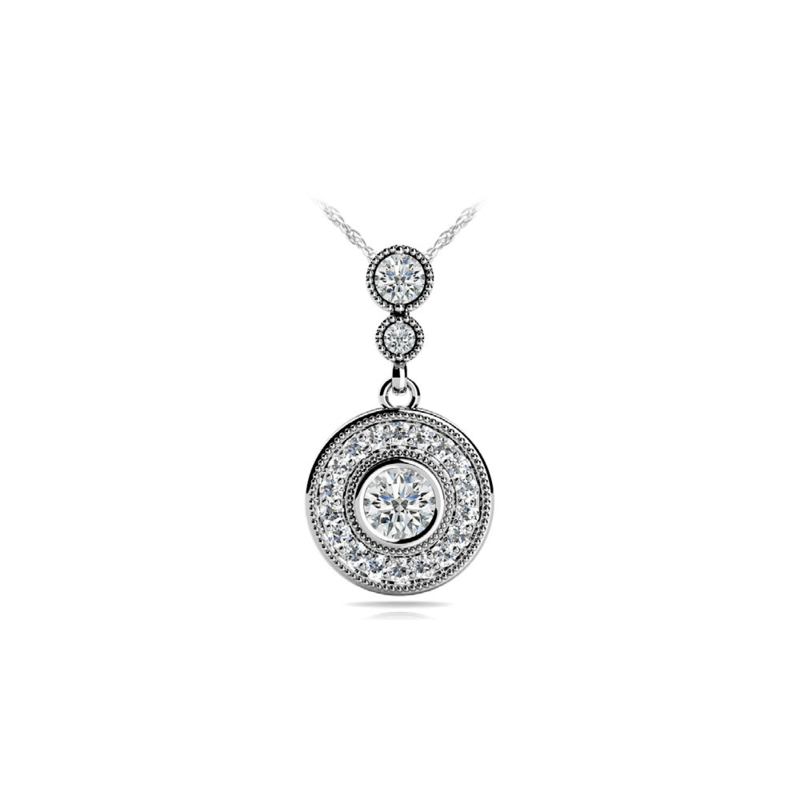 A diamond pendant will rest near the full heart of a mom who loves her family unconditionally. Every woman has specific tastes and preferences that should help guide your decision on what to purchase. Surprising the mom in your life with the best choice of diamond jewelry may require a bit of reconnaissance work. Consider the type of jewelry she wears most. Are her ears pierced? Women without pierced ears will appreciate rings or bracelets. Is she a new mom? Mothers with young children may prefer a diamond ring over a necklace that hangs around her neck. Also consider what jewelry pieces your wife or mom is missing. A gift of diamond jewelry is also a nice way to complete their existing collection. 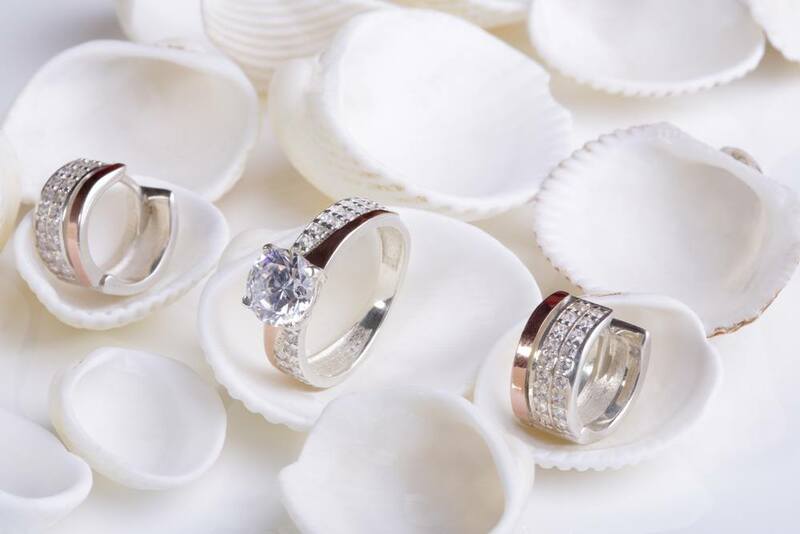 Two popular shapes that offer the most plentiful selection are princess cut and round cut diamonds. A princess cut is square to slightly rectangular and offers a more modern look. Round cut diamonds are a standard of beauty that has been around for centuries. They are both fabulous options which any mother would appreciate immensely as a gift for Mother’s Day. While she’ll definitely appreciate the gift, no mom wants you to bankrupt yourself in the process. Princess cut diamonds are generally less expensive compared to the same carat weight of a round cut diamond. 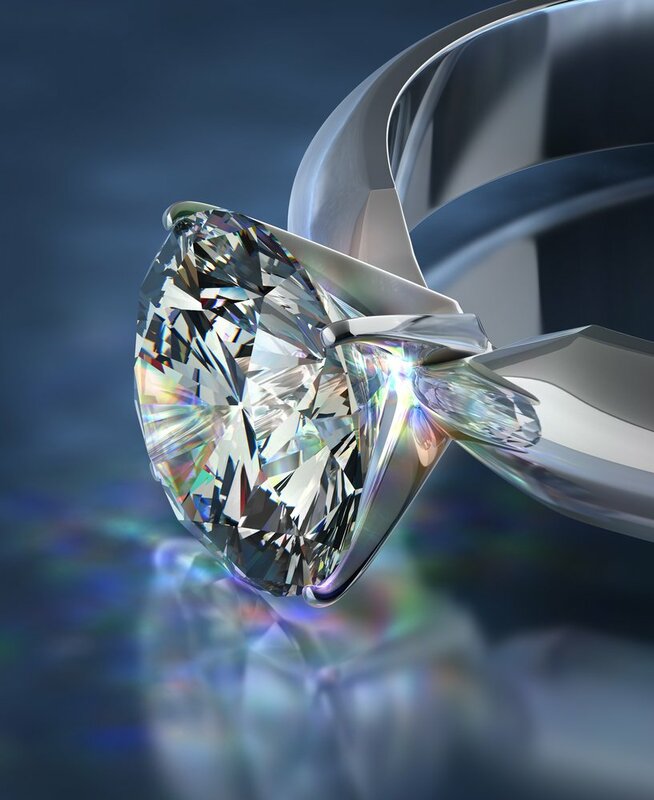 The diamond color, clarity, and carat size also impact the cost. Reviewing a number of options, especially online, will allow you to select the perfect gift for the mom in your life at the best value. Diamonds are the strongest gem. They represent faithfulness, love, and purity. Beyond that, they are definitely a girl’s best friend and the perfect gift for any mother to celebrate her special day.